The Uzbekistan Football Association invites world famous football stars to Uzbekistan, thereby implementing a series of measures to further popularize and develop football in our country and increase the interest of young people in this sport. In particular, on January 28, the world football star, world champion in the Brazilian national team, the legendary defender of Real Madrid Roberto Carlos will visit Tashkent. During his visit to Uzbekistan, Roberto Carlos will hold a master class for young footballers and a meeting with the children of the orphanage. In addition, the Brazilian footballer will take part in a press conference and answer questions from the media. A friendly match will also be organized - 2 times, 10 minutes each, with the participation of famous football stars and veterans of Uzbekistan. 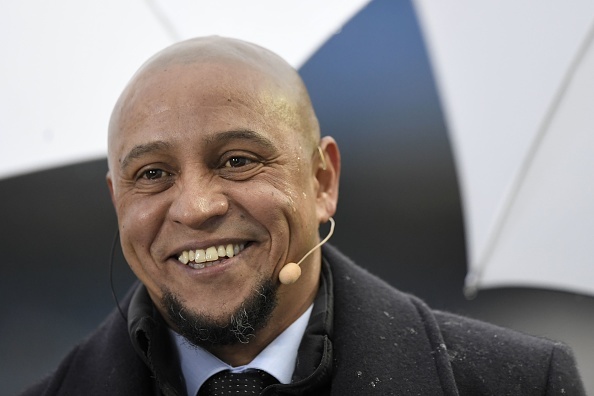 In addition, Roberto Carlos plans to become more familiar with Uzbek football.